Can We Ignore Churn Early On at a SaaS Company? Is Freemium Compatible with Enterprise Software? 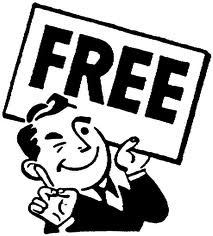 Is the freemium model compatible with traditional enterprise software? Yes but it requires a significant shift in the way you go to business as well as design and build the customer experience. Plans and pricing changes at Get Satisfaction as part of a continual effort to optimize the goto market strategy for web based selling.